A 2015 APA report uncovered that adults feeling stressed in the U.S. have only slightly increased in the last year, but reports of adults describing extreme levels of stress have increased more. With all types of anxiety on the rise across the U.S. and other first world countries, so are the efforts to attempt to alleviate the noise with practical solutions. The likes of meditation and yoga have been on the rise, with a mainstream push to reduce stress and anxiety on a daily basis. Meditation. This age-old practice, originating in Asia in the early 5th and 6th century, has become “the hottest new trend” in the mainstream world. According to a 2014 review, 47 trials of 3,515 participants suggested that mindfulness meditation programs showed a moderate evidence of improving anxiety and depression. With over 18M Americans practicing meditation on a regular basis, the focus on meditation is an effective way to reduce stress and anxiety that has sparked the interest of 8% of the US adult population. The growing need for meditation apps has been genuine, with Google searches up over 200% in the last five years. 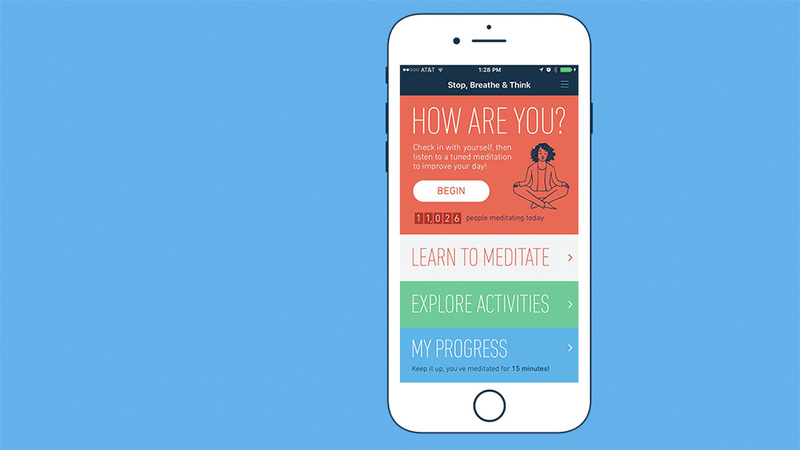 But why have meditation apps been so successful? Meditation apps provide an ease of use, they are portable, provide a guided and non-guided experience as well as an easy way to get started. Providing a clean user interface and an easy-to-set-up experience, Mindfulness is a great place to get started with your meditation practice. Mindfulness is available on Android and iOS for free. If using meditation doesn’t sit well with you. *No pun intended*. There are plenty of other mindful solutions that can be used. Being mindful doesn’t have to be a static process and can be a much more interactive through the likes of games and free-moving activities. 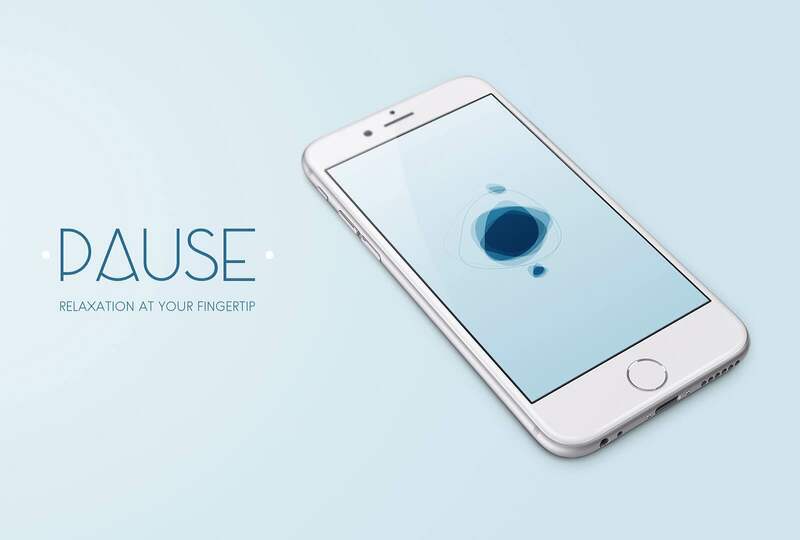 The next anxiety app, Pause, provides a unique way to practice lowering your anxiety. With a unique approach, Pause aims to replicate an ancient meditation-style practice by triggering the body’s “rest and digest” system. Pause is very simple. Grab your earphones and place your finger on the screen. Your finger will create a ripple-like effect on the screen, pause and bring your focus and attention to this visual experience. The goal of Pause is to freeze your attention onto this and bring all of your focus on being in the present moment. After 5-10 minutes you’ll feel relaxed. The audio-visual feedback provides a great way to de-stress and bring your full attention back into the moment. Many of the App Store comments provide a good indication to how much this app helped to reset their anxiety after a long hard day in the workplace. Pause is available on both iOS ($1.99) and Android ($1.99) for a reasonable one-off cost, proving you with unlimited use at the price of a morning coffee. Therapists and counselors have become inundated with requests to help these 40M American citizens with a mental health problem. That’s the population of New York and Florida combined! 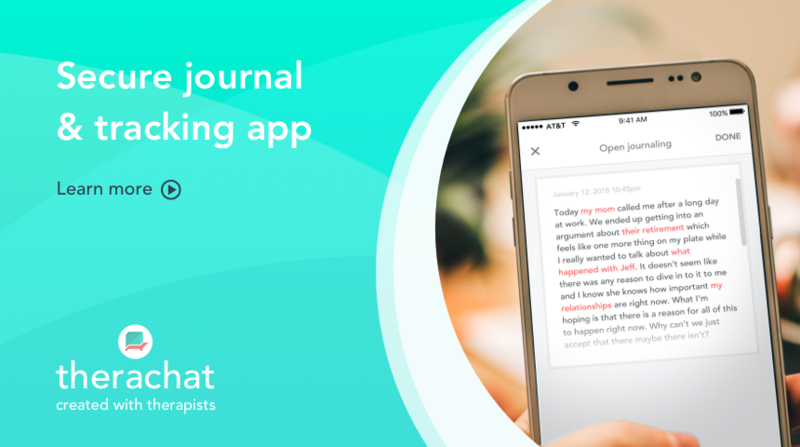 Therachat aims to keep clients engaged in between therapy sessions by providing a seamless way to report emotions and much more to their therapist. Including a secure way to self-reflect during the day to help improve the session quality. Tracking this progress can boost productivity during a therapy session, achieving better client outcomes faster. Get started with Therachat today. When we think anxiety-reducing apps, we typically think meditation and yoga apps. That’s quite natural, but mindful practice apps come in vastly different shapes and sizes. One of the most popular physical practices in the last 24 months has been coloring books for adults. This simple activity has driven a lot of attention as a way to de-stress from the business of the work day. Only in the last few months, sales have fallen for bookstores selling the traditional coloring books. However, in the previous 12 months, colouring-in apps have become more vibrant on the App Stores for Android and iOS where apps like Pigment have been thriving. Pigment provides a neat way to start coloring in, with one of the biggest color book libraries, updated weekly to choose from. 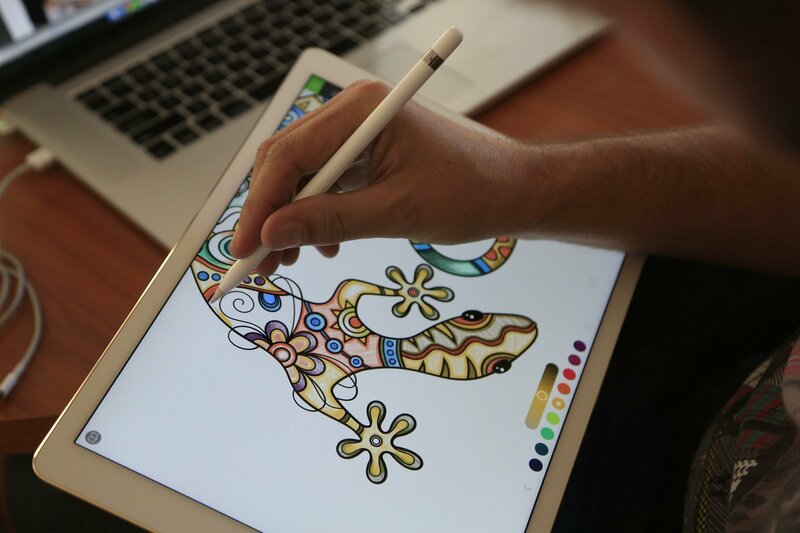 Pigment is portable too, and many people enjoy the experience on iPads where sketches are much bigger. Pigment is available on both iOS (for iPhone and iPad) and Android for free. Games are a great way to keep people focused, as we all know all so well. Games also provide a fantastic way to de-stress after a hard day or week at work. Research from University College London in 2014 proved just this, showing that video games have reduced stress levels. Of the almost 500 surveyed they found a correlation between hours of gameplay and recovery to work-related stress. That proves it! Games are a smart way to relax. For our recommendation, we’d like to share a tame smartphone game with you, something that will help soothe your anxiety from a relaxing standpoint and that can be used in the office for some relaxation. Prune is that recommendation. Beautifully crafted, Prune provides an artistic approach to maintain your trees. This zen-like approach to stress and anxiety reduction is constructive for short-bursts of gameplay without disturbing your workflow too much. With 12 levels and a few challenging stages, Prune is the perfect balance between relaxing and difficulty allowing you to get some real de-stress time under your belt. 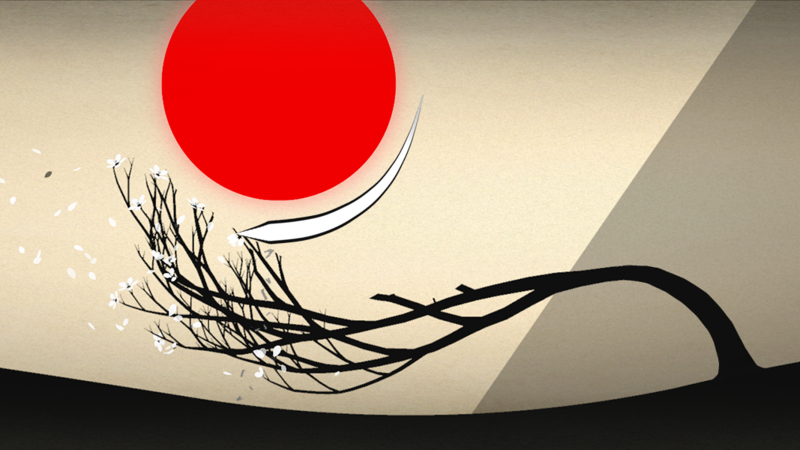 Prune has been crafted exclusively for the iOS App Store and priced at $0.99. Defining what makes a great meditation application is tough. Some of the features might sound obscure, but after using them for a few weeks, you might find benefit from their different approaches. One of the leading applications in the meditation space is Calm. This easy on the eyes application provides users with a way to meditate, breathe, relax and improve their sleep. 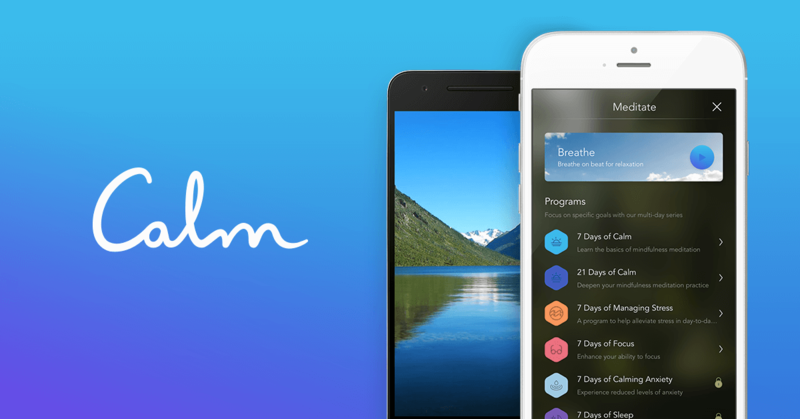 Calm tries to blend a few experiences into one stress-reducing application. Mediations are easy enough to get started with, whatever the length or intensity, Calm seems to provide a middle ground experience. One of the stand-out features is the “Sleep Stories” that the app provides. These soft short-burst stories can be anywhere between 3-10 minutes long and provide you with a relaxing audio experience to help induce sleep in the evenings. You’ll be asleep in no time. 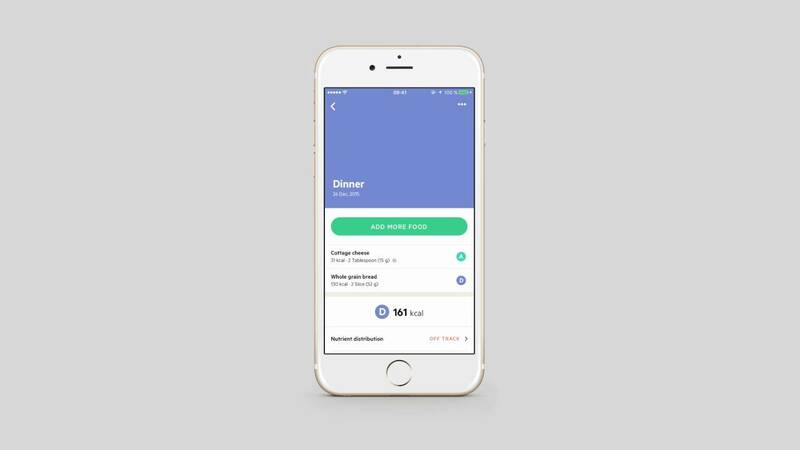 Calm is a free application on iOS and Android with a subscription nested inside with pricing as low as $4.99 per month. Everyone loves to sleep, but many people don’t know the correlation between sleep and anxiety. Poor sleep patterns or lack of sleep can push your brain into a more primitive state causing more stress and fight or flight reactions, according to experiments by Assistant Professor Matthew Walker’s of the University of California Berkeley. For many, this might be a paradox. Worrying about work problems, financial situations or family issues might push you into issues like insomnia and further anxiety during your waking hours due to lack of sleep. To improve your sleep, you could try to do two things, boost the quality of your sleep by exercising, eating well and lowering your interaction with light before bedtime and track your sleep progress. Tracking your sleeping progress is a fairly new practice that has been very beneficial for those looking to quantify their health movements. 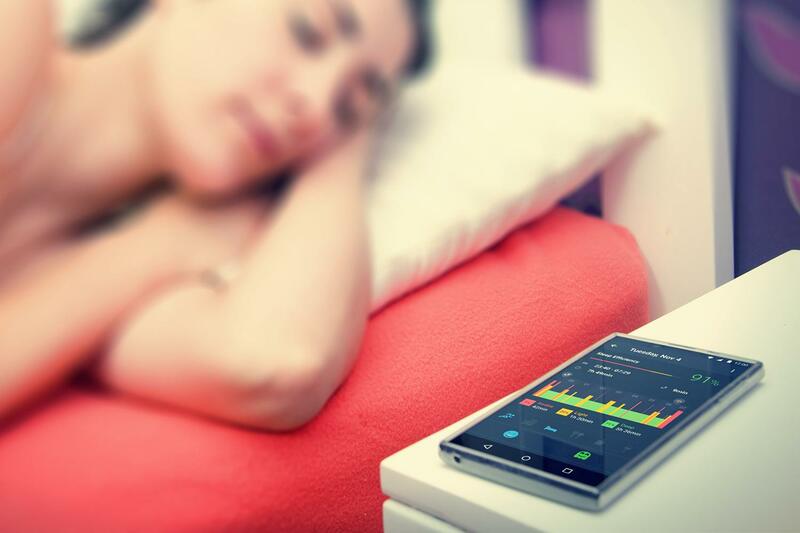 Many of the modern health tracking devices (like a Fitbit) bring a sleep monitoring experience into the equation, however, for those who don’t want to commit to a wrist-tracker, Sleep Better might be a cheaper solution. Brought to you by Runtastic, the successful sport tracking application, Sleep Better provides a free way to start mapping your full sleeping pattern and give actionable feedback on how to improve it. This insight into your sleeping pattern can be incredibly useful for honing in on your anxiety and culling any bad sleeping habits. Sleep Better is free on both iOS and Android and easy to get started with. Back to games now. 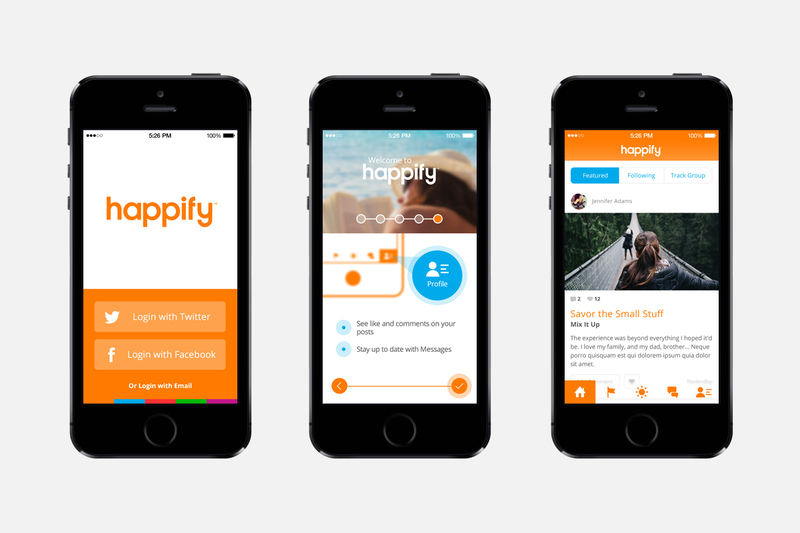 Happify provides a fluid way to start working on your happiness. Happiness is naturally a core part of reducing your stress levels and anxiety when you are happy; you are more productive, level headed and more likely to reduce your stress levels. Daily happiness is possible. As BJ Novak quotes “Happiness is a muscle”, it requires attention and is something you can mold every day. The app Happify aims to be the science-backed solution to improving your day-to-day smiles. Happify is a combination of games and activities to help you quantify and improve your learning of how to be happy. 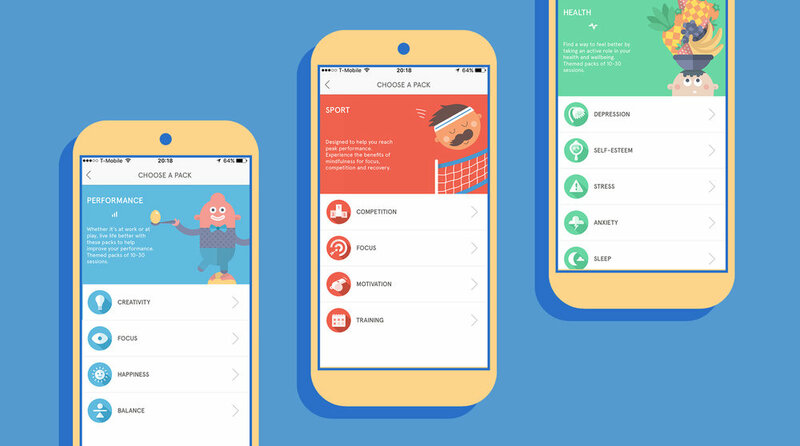 Happify is packed with games to keep you busy and learn about happiness. Keep track of your happiness using your profile and boost your ranking on the leaderboard as you use the app more and more, all of these insights are gathered to provide you with useful data each day. Think of Happify as your virtual well-being assistant! Download the Happify iOS and Android app today! Yoga has been popular for a long time now, with the first recorded practices taking place during the late 19th century in India. Evolving into the modern day, yoga is now practiced by millions around the world as a way to relax, reduce anxiety and improve well-being. To lower anxiety, many people try to use yoga to detox from a hard day’s work. Other practices like pilates, tai chi, qigong are all trendy alternatives to yoga that can be used to reduce anxiety at home or in classes. According to YogaJournal, 43% of all yoga sessions occur at home, and that’s where Asana Rebel, our yoga app recommendation aims to help. 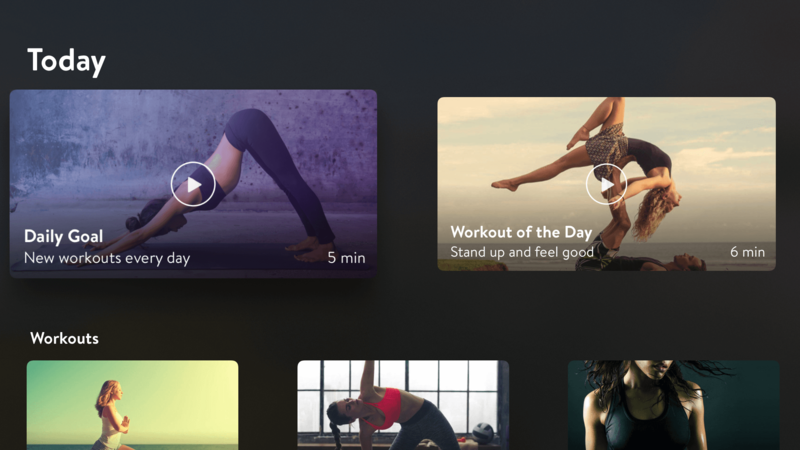 With $2.5B spent on yoga classes every year in the US, Asana Rebel seeks to be a cheaper more cost-effective option for practicing yoga at home. Workouts, programs, and coaches are some of the features that Asana Rebel provides allowing you to get on the yoga mat at home to help work on your well-being and reduce some stress. Sessions range from 5 minutes to 40 minutes depending on the intensity you’d like to work with. Yoga can be an effective way to reduce stress and well-worth exploring. Remember you could start doing something like this with a friend to help make things easier as you get started. Asana Rebel is available on iOS and Android with a premium subscription necessary to access the more advanced features and sessions. Breathing is one of the most underrated ways to relax. When anxiety kicks in, one way to control it is through your breathing. This is why most mindful practices from meditation to yoga include some form of breathing method that assists in the stress-reduction process. Stop, Breathe & Think helps you to challenge your mindfulness efforts by helping you track day-to-day how many activities you’ve completed through the app, there are sessions from healing to chilling and everything in between, some of the most popular sessions orientate around breathing. Winner of The Webby Awards in 2017, this new Planet of the Apps application provides a neat way to get started with your mindfulness practice. Stop, Breathe & Think is available on iOS Android, and the web too for free. All of these applications are great ways to get started with improving your anxiety. To add some additional benefit we put together a few more resources that you can start using to reduce stress, get organized and get things done! Enjoy! 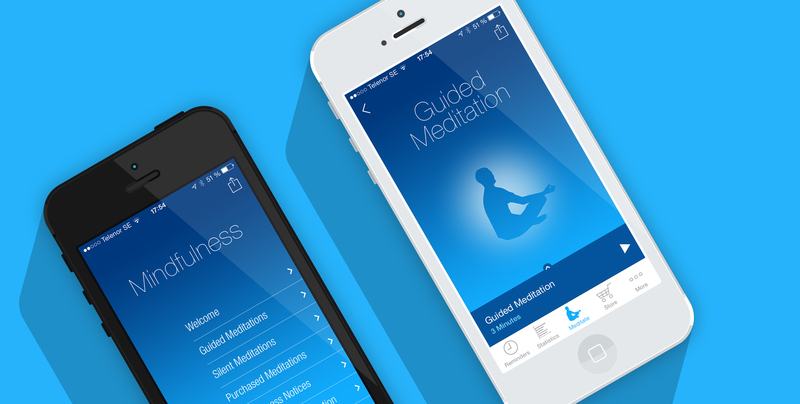 The most popular meditation application on the App Store. Headspace is the leading application in the field with a host of free classes. The courses they provide are world-class, providing you with the tools you need to reduce anxiety and stress with just 10-minutes. Download Headspace on iOS and Android today! Stressing over food can cause you anxiety. Whether you are worried about your weight or even what you are eating, Lifesum can help you track the foods you eat across your day. If you are looking for some control on the area of nutrition, Lifesum is a great option. Download Lifesum on iOS and Android today! Enjoy learning new things, but always starting too many books? 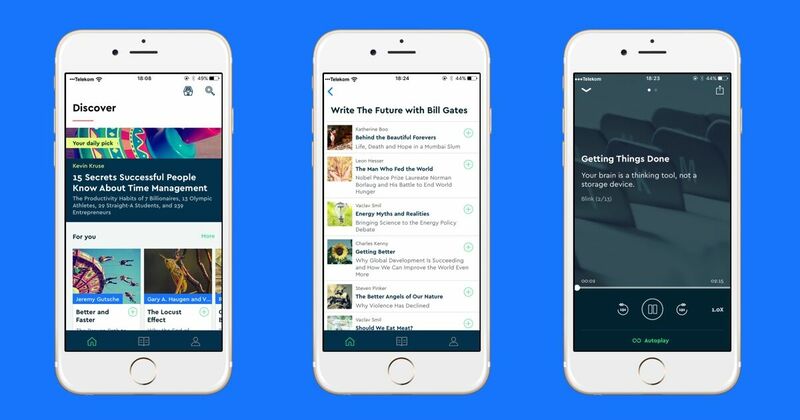 Blinkist might be a good way to find out more without the stress of balancing your reads. Building your knowledge on new areas can help to reduce anxiety as you get stronger with each topic. 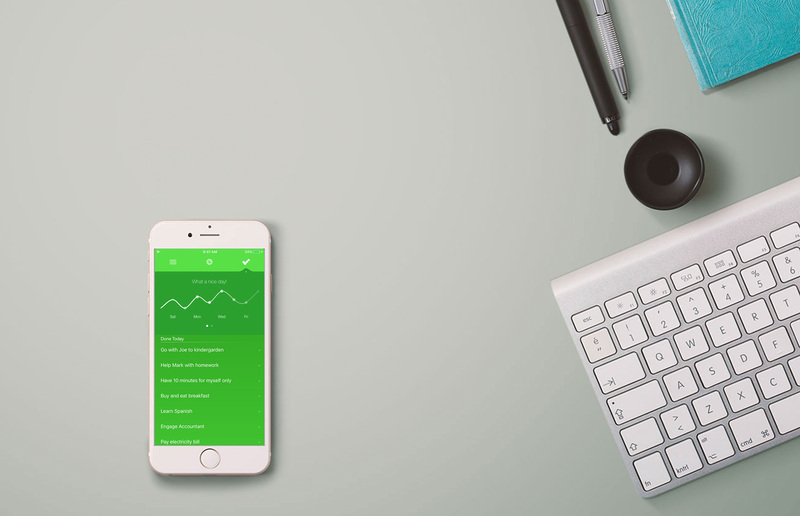 Download Blinkist on iOS and Android today! Is your desk piled with papers? Or your desktop PC covered in files? You might be overwhelmed and this can be very stressful. Try using Evernote to get organized, create notebooks and neatening things up. 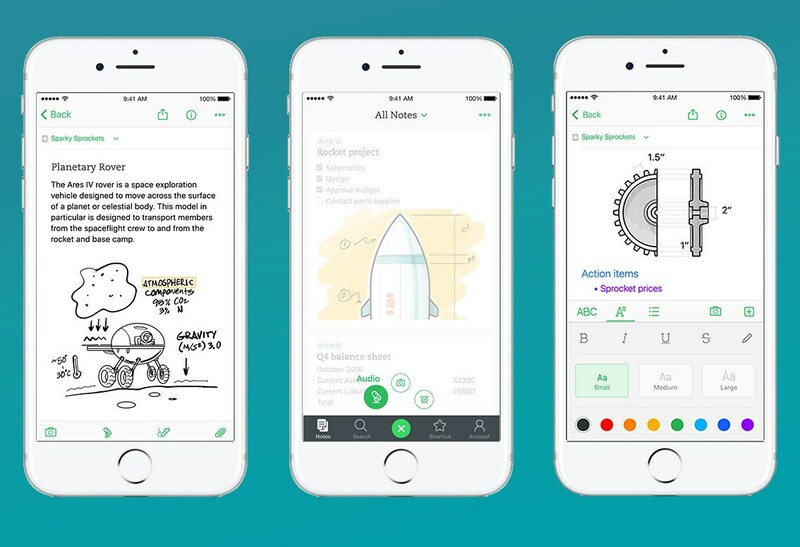 Download Evernote on iOS and Android today! To-do lists can get pretty messy, this, combined with email can affect your stress levels. Proud provides a gesture-based stress-free experience to getting things done. With Proud’s breathe and timer features you’ll detox from the stress of the day in no time. Download Proud on iOS and Mac today! What are your go-to anxiety apps? Thanks so much for checking out our list of apps to help you reduce anxiety. We’d love to hear from you in the comments if you have any recommendations that didn’t quite make our list—we’re always on the lookout for new apps to try. What are your go-to anxiety apps? Let us know in the comments. genuinely amazing for people experience, well, keep up the good work fellows.